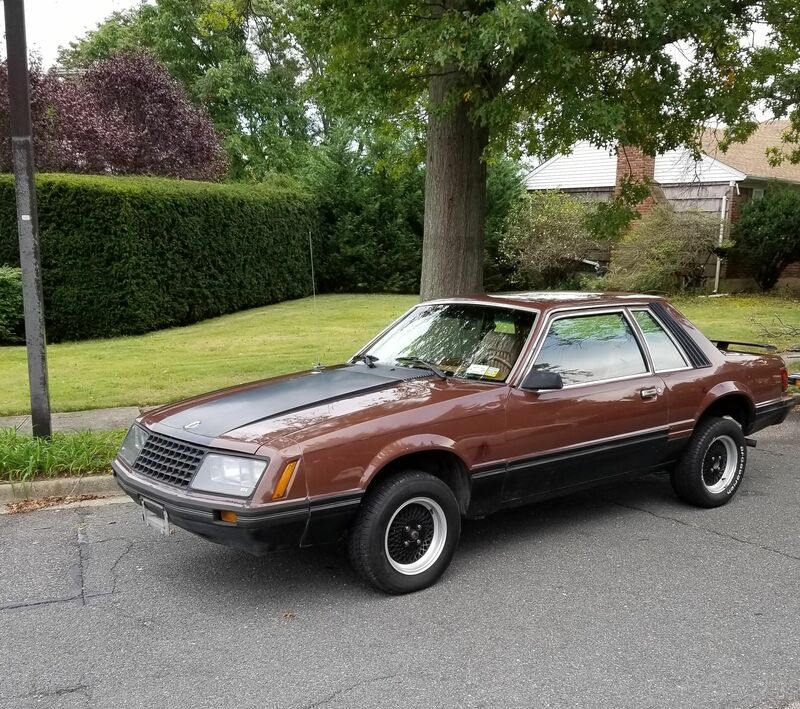 So I just picked up another mustang (I had an 89 GT for a few years that I sold a couple years back) after WAY too long of not having one. It's currently a 4 cylinder automatic (for now). 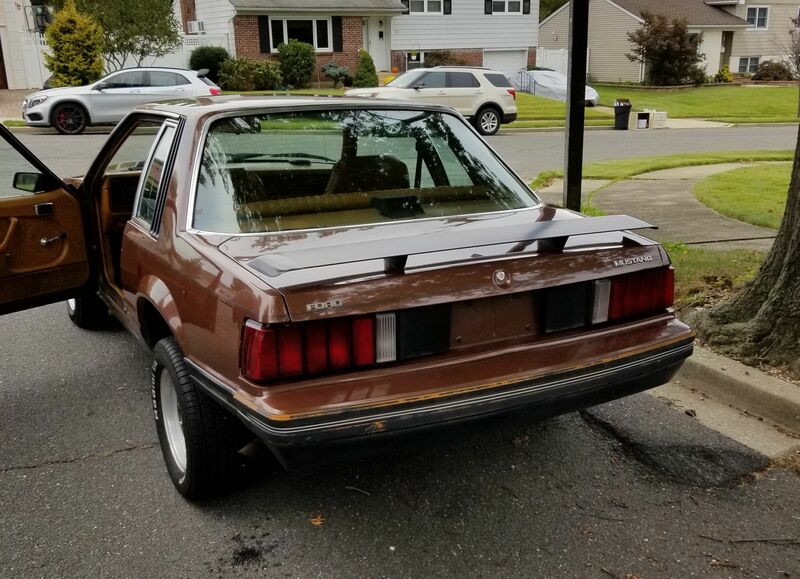 It's a wonderful brown color, with a really clean (also brown) interior (I'll get some pictures of that tomorrow). I've never actually pulled a motor before, but I've helped my brother pull the transmission out of his bronco a while ago. This is going to be a learning experience and hopefully a nice little junkyard special street build. Look forward to getting to know you guys better soon! Welcome to FEP.. Nice car.. Thanks guys! I haven't had a chance to get interior shots yet, I'm going to try to clean it up soon so I'll get them up then.